i adore that Hamsa ring, it's gorgeous! Chelsea Doll are one of my faves too. Brilliant, affordable jewellery and fantastic service as well. I absolutely CANNOT stop staring at these beautiful pieces!!! I'm in love with them! Wow, that necklace is especially gorgeous. 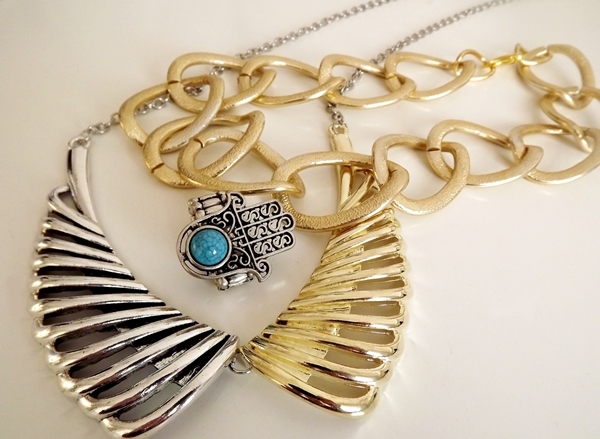 all three pieces are great but i especially love the wing necklace!